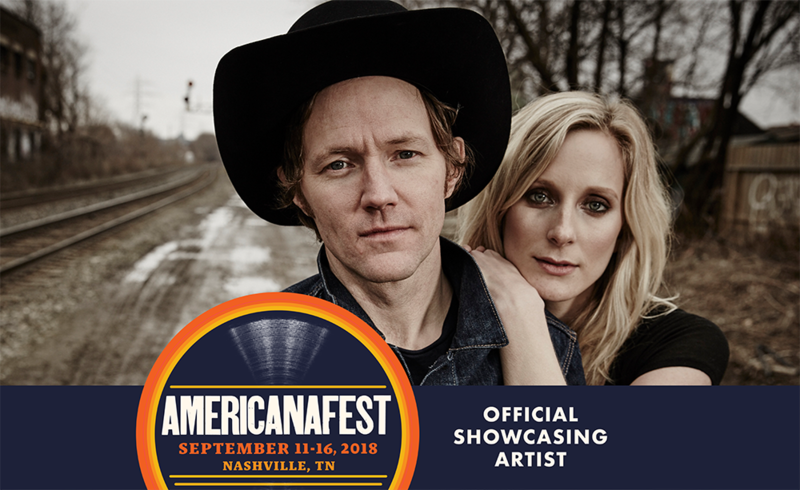 Whitehorse are thrilled to be returning to Nashville this September for an official showcase at Americanafest. The Americana Music Festival & Conference will take place September 11-16, 2018, gathering thousands of artists, fans, and industry professionals from all over the world in Nashville, TN. With planning already underway, 2018 promises to once again be the must-attend event for anyone who loves the melting pot of Americana's influences including roots, folk, country, blues and soul-based music.